Gracias por su interés en Bloch Design usted. 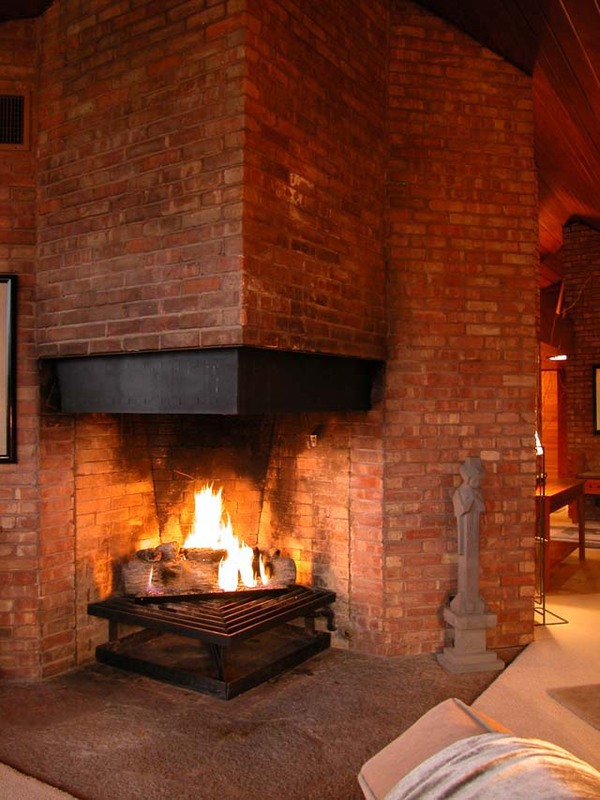 Por favor, rellene sus datos en el siguiente formulario, nos pondremos en contacto contigo lo antes posible. 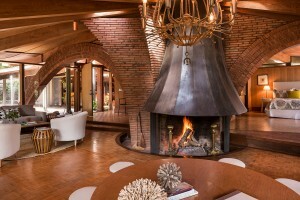 Te deseo un día agradable! 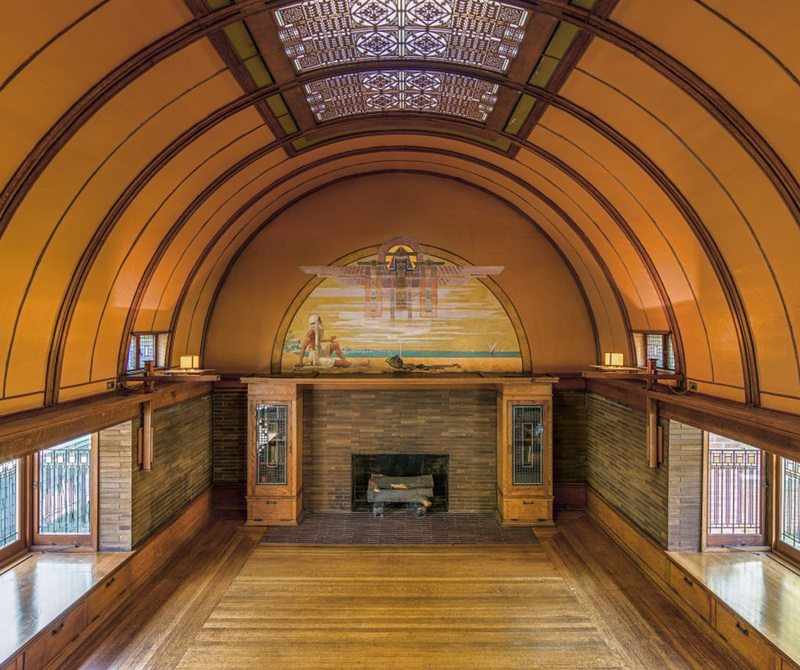 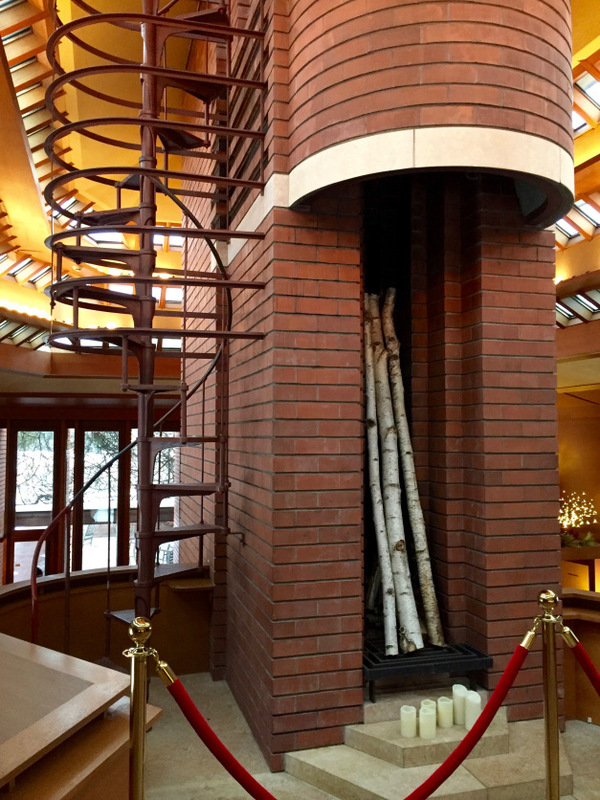 One of the most illustrious architects of the 20th century, Frank Lloyd Wright – who’s 150th birthday is this year – designed more than one thousand fireplaces and hearths each showing the versatility and uniqueness of his designs. Frank Lloyd Wright understood the very essence of what a fireplace represents. 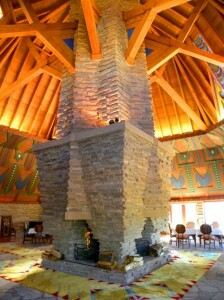 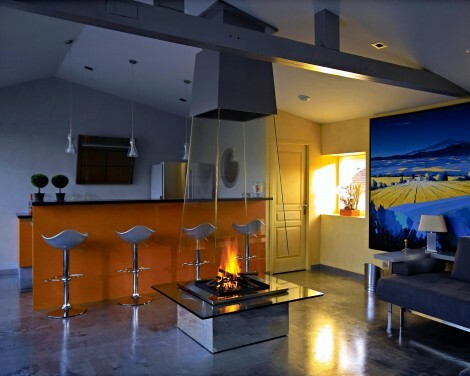 The thought of a fireplace creates is first of all ancestral. 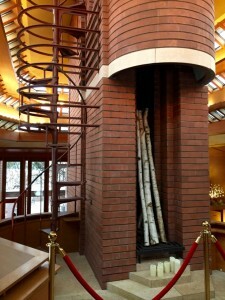 It means that you have a father and a home… Fireplace is a symbol of three virtues: illumination, warmth and purification… A place for fire is also an altar; that is an altar for sacrifice, for refuge, for love. 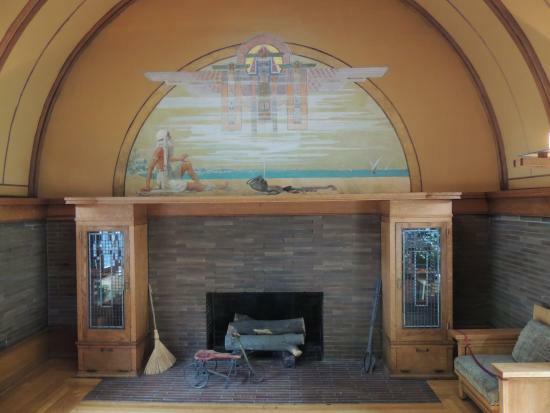 Wright designed forty four fireplaces for his three homes! 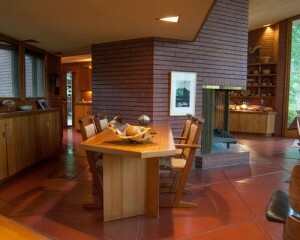 Even as technologies changed, the architect always placed a massive fireplace at the center of his architectural plans. 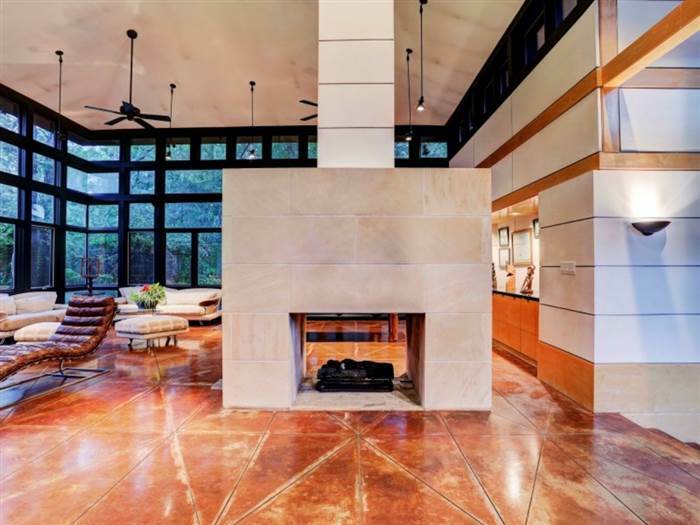 When Wright reworked the very concept of an American home in the 1930’s he kept the fireplace, although in practical terms open fire was quickly becoming obsolete. Great book for an aspiring fireplace designer.